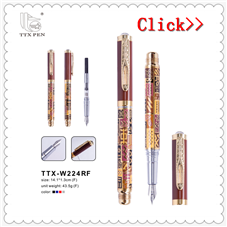 Custom-built according customer's requirement ,silking printing, laser engraving, heat transfer, etc. T/T or western union. 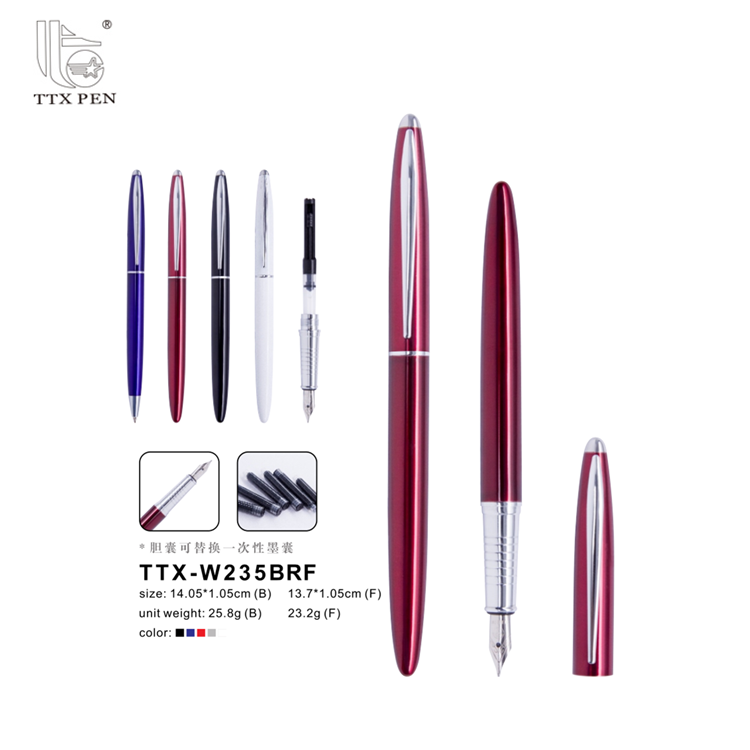 But normally we choose in T/T, usually is 30% deposit and pay the balance before shipment. The price is subject to final confirmation. 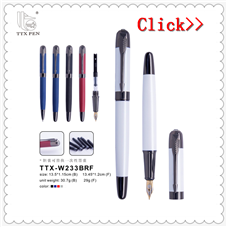 Established in 1991, Jinxian Tian Tian Xing Pen Manufactory has been one the leading pen manufacturers. 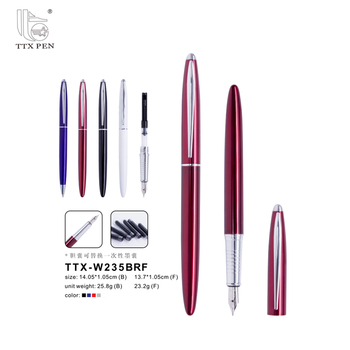 We have an 8,000 square meter factory equipped with advanced imported machines and strict QC system to provide you good quality products .There are 226 Assembly workers, 16 technical staffs to make sure delivery timely.Our business range covers mainly metal pens, plastic pen ,such as ballpoint pens, roller pens, advertising pens,gift pens, stylus touch pens, usb pen,crystal pens,carbon fiber pens, leather pens, hotel gift pens,multifunction gift pen,pen box,pen gift sets and etc. Our products are mainly sold to Europe, the Middle East, North America, Latin America, Asia and north Africa and so on more than 30 countries and regions. 1. 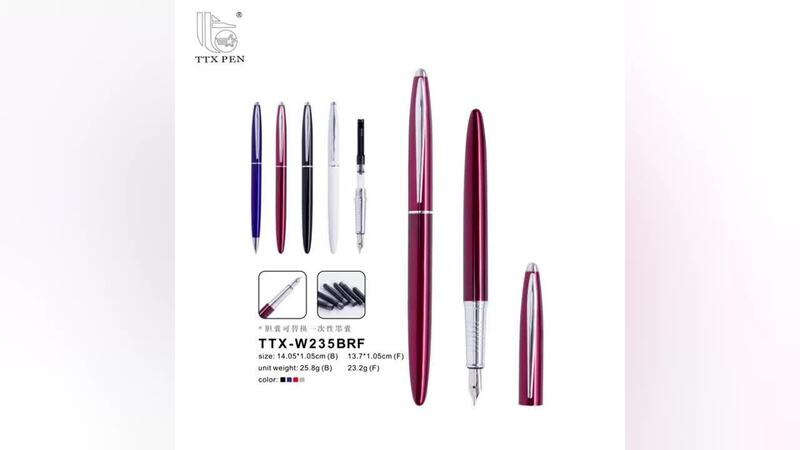 If promotional fat ballpoint pens without printing, we could provide free samples, but the freight fee will be paid by the customers. 2. If you need the sample with your custom logo on it, then you will have to pay the plate fee(set up charge)together with the freight fee. zip code, city and country) should be well declared. 4. 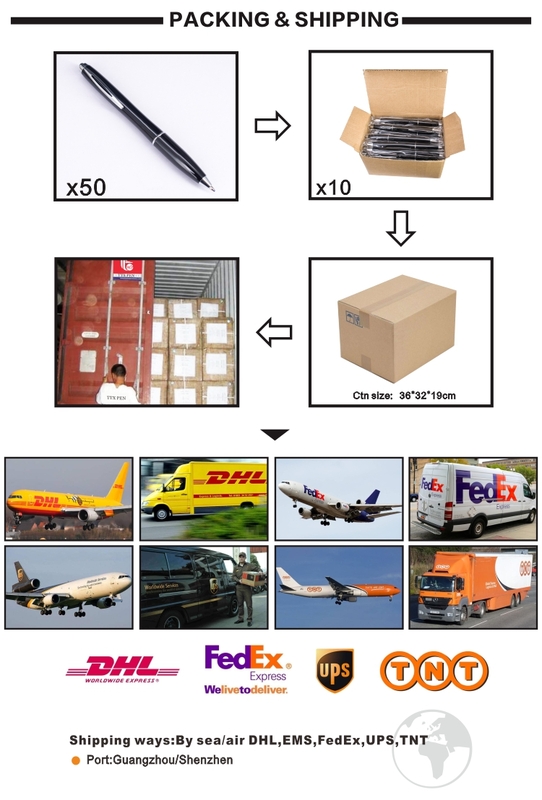 If you don't have a DHL, FEDEX, TNT or UPS account for the freight collect, we also accept transfer throught Paypal. 1. We would strictly check the material, size and color of sample step by step before we confirm the order. 2. We will trace each step of production from beginning to end. 3. 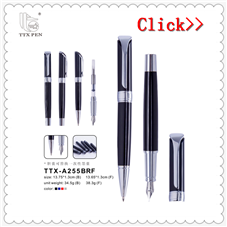 The pens will be checked by our QC team before packed. 4. If our customers have problem, we will do our best to help them. 3) We have our own brand and designs product ,produce update faster. 2) weight / carton , N.W. 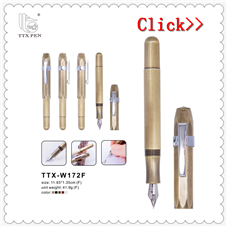 17kgs ,G.W 18kgs ,per pen 17G. A: We are a manufacturer with rich exporting experience. 2. Q: Can your products be customized? A: Our products can be customized, including material, size, logo, color and so on. 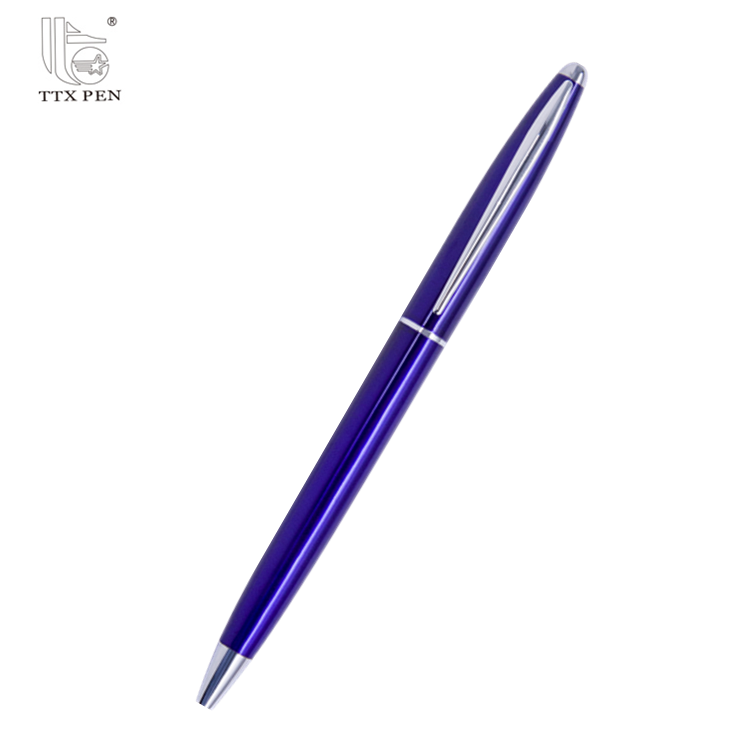 We could provide not only pens but also design. 3. Q: Where is your factory? How can I get here? 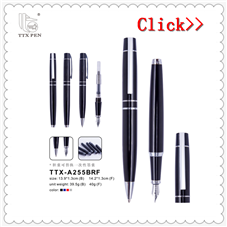 A: Our factory is located in Nanchang City, Jiangxi Province, we also have a office at international trade city in Guangzhou. You could get here by plane or train, then we will pick you up by car. 4. 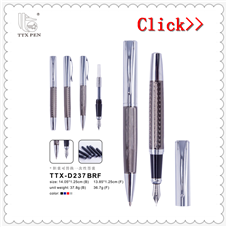 Q: We have many products for your selection. 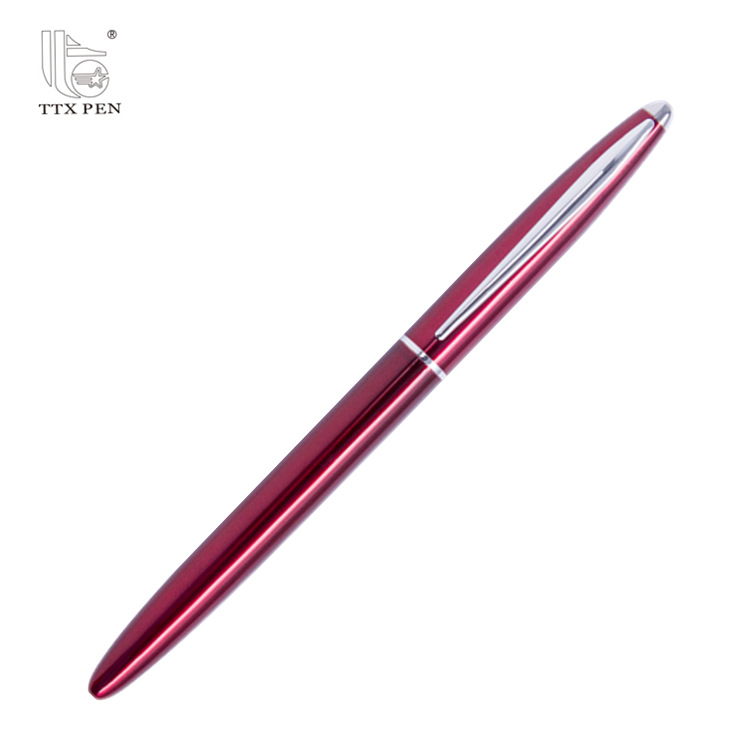 Our products include metal pen, promotional fat ballpoint pens , ballpoint pen, fountain pen, pencil, roller pen, gel pen, crystal pen, touch pen, banner pen, promotional pen ,advertising pen,plastic pen ,leather pen,usb pen ,gift pen with box and so on. 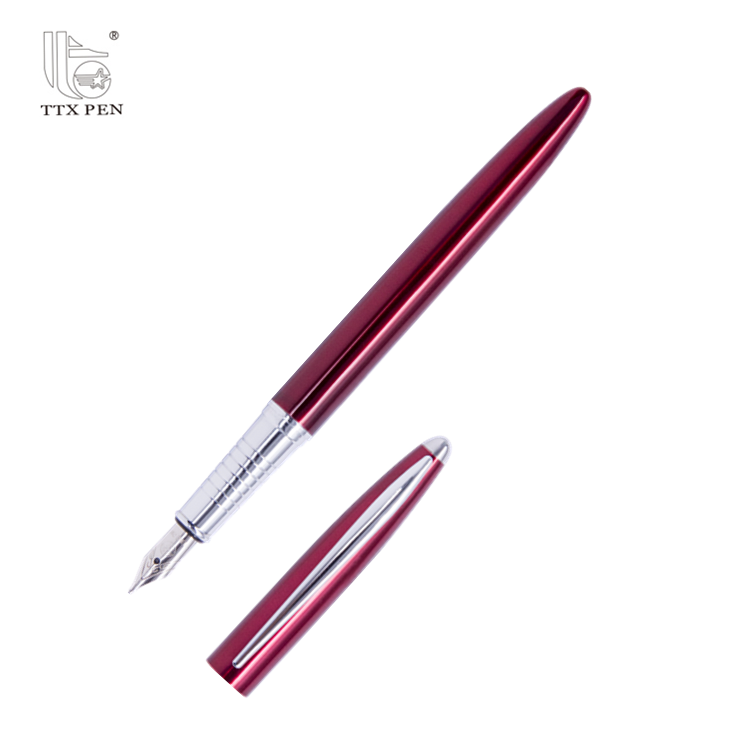 The supplier is ranked number 6 by reviews data in Writing Instruments. The supplier has delivered 96.3%% of their orders on-time in the last 180 days.